South Africa has had a busy year in regards to international competition in 2014. Of course Mind Sports South Africa (MSSA) has been busy trying to prepare teams, but Energy eSports and Bravado also made forays into international competition. Bravado's first foray was with the MSI's low key 'Beat IT' competition. The competition is of course merely a marketing event and did not include the top teams in the world. Even so, Bravado was unable to make any real headway with the competition and bowed out gracefully. Their second attempt was with DreamHack Winter in November 2014. The event showed just how different the standards between the South Africans and the Europeans are. Just like in 2008, when Bravado (thanks to the MSSA) had the opportunity of playing against SK Gaming, Fnatic demolished the club team from South Africa. 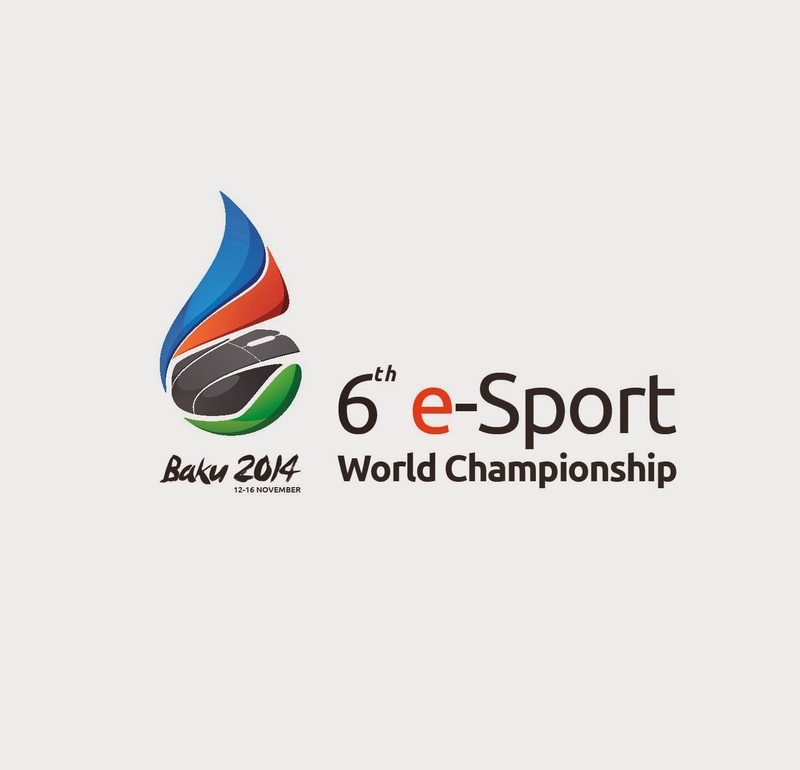 Energy eSports fared no better at the privately owned ESWC in October 2014. Nathan 'Static' Anderson too showed his mettle at such World Championships. 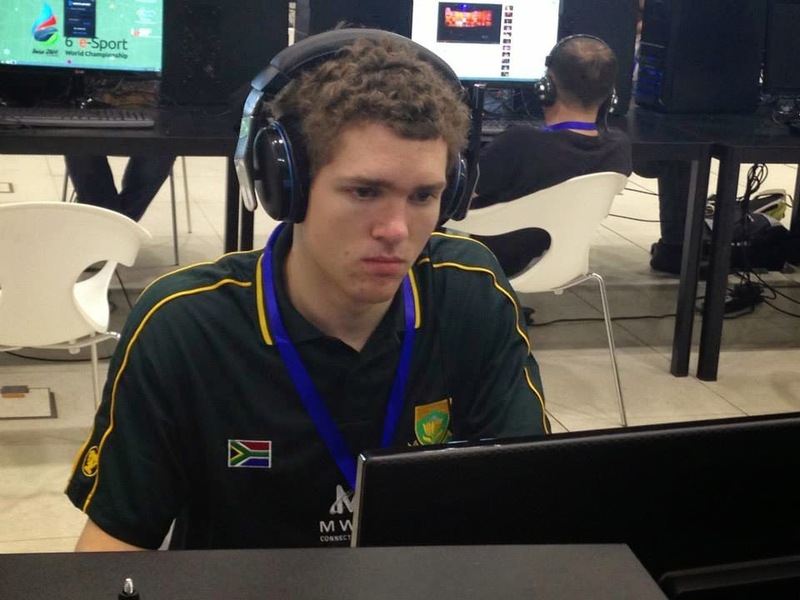 The rest of the team had mixed results with the best results for a South African in such World Championships going to Barry West who competed in the Hearthstone event. against Egypt and Finland, and were trounced by both. However, valuable lessons were learnt and the team showed just how much they had improved at the 2014 IeSF World championships – Baku. So what has the 2014 eSports year taught South Africans? Undoubtably 2014 has showed the weakness in South African eSports. That South Africans do not get enough international exposure. As a result South African gaming has become a small pond. This too means that South Africans are not really aware of the types of competition overseas as well of what the different competitions really mean. South Africans tend to compare international compettions to what happens in wevents like the DGL. Get it, South Africa is a small pond, and the rest of the world does not give a small iota as to what happens here! Also the systems used are tried and tested and are used for a reason, and that is to get the best possible result in the time allocated. Not enough players play in LANs. Sure the games are all available to be played online, but if you do not play at least five lan championships a year, you are just not going to be in the right frame of mind to play at an international level. The teams are too dispersed. Because teams have players from every corner of the country, teams find it difficult to play in more than one or two lans a year. It is almost impossible to get teams together to practice on a continual and ongoing basis. Look at the top teams in the world. Many of such teams stay in the same town and city and they often practice often from the same venue. The playing pool is far to small. Too few clubs/teams are doing anything to grow the size of the eSports 'community'. When looking at any group of gamers in South Africa, one could easily believe that South Africa is a country of two worlds and not a unified country. The white population in South Africa is estimated to be only 3 million out of a total population of 55 million. Why then is there not a greater drive to unite all South Africans and ensure that there is greater representivity? There is no doubt that the MSSA is trying to correct the many wrongs. The MSSA is doing everything it possibly can to encourage more females to compete in eSports as well as, through its dynamic school league, encourage the growth of the game at school level, and by continually increasing its involvement in international competition. I have a lot of faith in the school league. It is here where teams can practice and play online from the same venue, where every learner has the ability to enter and participate, and from where the new champions will emerge. The MSSA had 17 schools participate in its online championships in 2014. The rules are based largely on the IeSF's rules for online test matches, and there is no doubt in my mind whatsoever that it bodes well for the long-term development and sustainability of eSports in South Africa. The female division of Tekken Tag Tournament 2 seems as though it will be a real hum-dinger! Not only are numbers up in this division, but it seems as though so is the standard of play. Even though the 2013 World Champion, Yi Sub Yang, from south Korea, is not present, all the other 'big names' are. The battle for for first prize is thus going to be hotly contested, and no quarter shall be given. The MSSA's MWEB Protea Team consists of Morizane Boyes (nee van Niekerk) who will be defending South Africa's honour against all odds! In 2011 the MSSA sent an athlete to the IeSF's World Championships. Such player was Vittorio Puissa. Vittorio got through the group stages, but was unfortunately knocked out in the top eight. It was a pity that South Africa could not enter anyone in the open section, but the female division was hotly contested in South Africa. Nevertheless, the stature of the athletes who are already entered is god-like, and the championship will exhibit a standard of play that will be much envied. The only title in which South Africa has not entered its MWEB Protea eSports Team. There are, of course, many reasons for the MSSA not to enter. However, the rest of the athletes present are absolutely fantastic! This is going to be the USF4 championship like no other. The Hearthstone section has all the top players in the world present. There is no doubt that the competition will be fierce and will exhibit some top quality play. Makes me shiver with anticipation!